In 1947, Grand Master Shoshin Nagamine officially founded the style known as Matsubayashi Shorin-Ryu karate. The style’s lineage traces from Chinese Gung-Fu to the original Okinawan karate, according to Patrick McCarthy of the International Ryukyu Karate Research Society. This “original” Okinawan karate then developed into Te. Te grew and divided into Naha-Te, Shuri-Te and Tomari-Te. 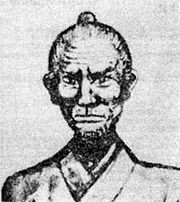 Shuri-Te (sometimes known as shorin-ryu) divided further into four major styles: Kobayashi-Ryu (founded by Chosin Chibana), Matsubayashi-Ryu (founded by Shoshin Nagamine), Shobayashi-Ryu (founded by Chotoku Kyan) and Matsumura orthodox (founded by Hohan Soken). In 1936 the Okinawan masters met and adopted the term “karate” or “open-hand” to replace the earlier term of Tote (abbreviated to Te) which meant “Chinese Hand”. They felt the new term, karate, better reflected the art’s unique Okinawan development. 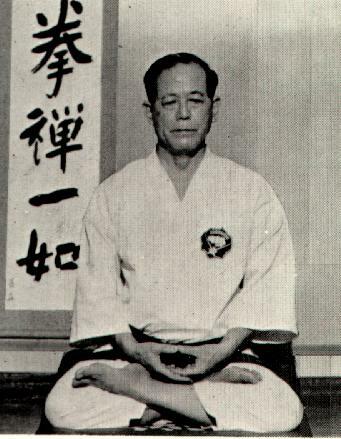 Following World War II Nagamine Sensei encountered a book by Gichin Funakoshi, entitled Introduction to Karate. In his book Essence of Okinawan Karate Grandmaster Nagamine states that it was this book that helped him make up his mind to pursue karate as a life’s ambition. It is easy to imagine that Nagamine Sensei’s service as an infantryman in China in 1928 may have also influenced his development of the Matsubayashi-Ryu style. 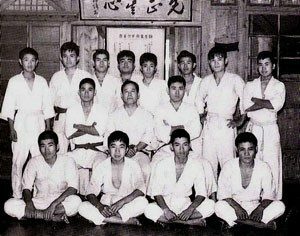 Nagamine Sensei opened his first dojo in 1947 and named it the Matsubayashi-Ryu Kododan Karate and Ancient Martial Arts Studies. The term Matsubayashi comes from the Okinawan pronunciation of the characters for Pine Forest. Matsu means pine and the word forest translates to Hayashi. When the two are placed together, Hayashi is pronounced as Bayashi, making it Matsubayashi. The term Shorin-Ryucomes from the Shaolin Buddhist Temple in China. Shorin means Shaolin and Ryu roughly translates to style or system. More literally, Ryu can mean river, which Nagamine Sensei felt reflected his view that the art of karate, and specifically Matsubayashi-Ryu, is a living, flowing thing. In the years that followed it’s opening, Nagamine Sensei’s dojo grew in both fame and size. Soon selected nearby American servicemen began to train there. 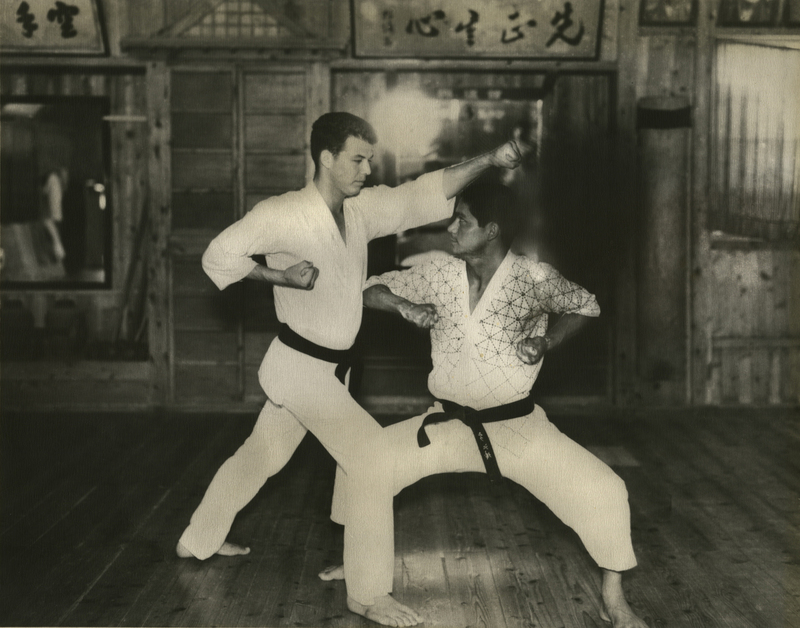 In 1960 the United States was introduced to Matsubayashi-Ryu karate when James Wax, an ex-American serviceman and first American Black Belt in Matsubayashi-Ryu opened a Matsubayashi-Ryu dojo in Dayton, Ohio. Two years later, Nagamine Sensei dispatched a senior student, Ansei Ueshiro to the United States with the intent of firmly establishing Matsubayashi Shorin-Ryu karate in North America. 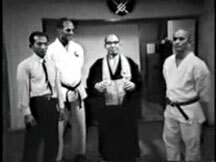 It was at Sensei Ueshiro’s dojo in NYC that Zenko Heshiki trained before going on to open the 72nd Street Dojo in Manhattan with Sensei Arthur Drago. Sensei Heshiki was born in Okinawa in 1938. His grandfather, Zensei, was a Karate sensei and student of Chomo Hanashiro, himself a student of Sokon Matsumura and Ankoh Itosu. 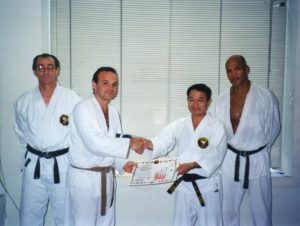 Sensei Heshiki’s dojo prospered and at one time he had over 40 active black belts and over 200 students. It was not uncommon for so many students to show up for class that they could not all fit into his dojo. 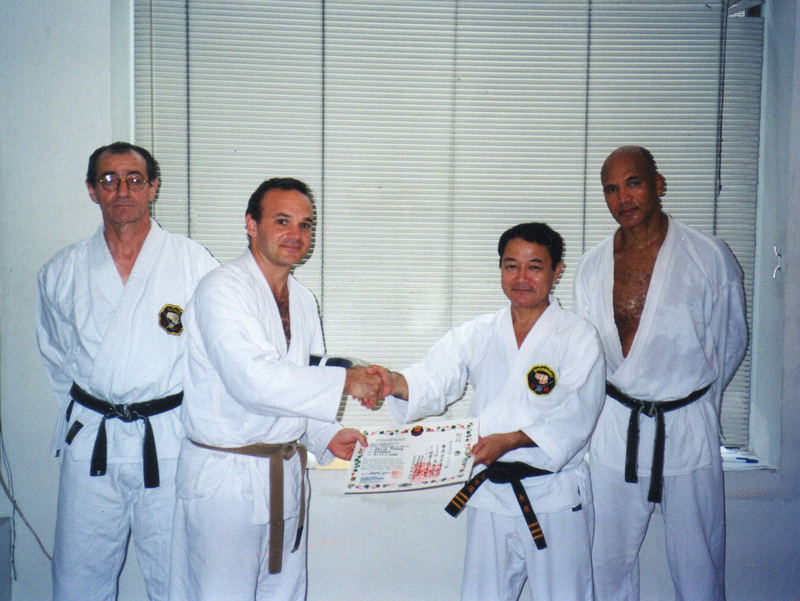 Sensei Troup receives his black belt from Soke Takaoshi Nagamine, with Senseis Crevani (left) and Masters (right). It was there that Sensei Owen Masters began training in 1967. He went on to open his own dojo on 86th Street in NYC at the Gelabert Art Gallery. During the late 1990’s he began teaching at the Shorin-ji Bushido with Sensei Max Crevani.